It’s the Christmas season and that means two things: backyard cricket and Christmas Ham. With such high quality pork and ham produced right here in Australia, it’s no surprise that the average Aussie eats 5kg of ham each year! To celebrate this, on Monday, Australian Pork was kind enough to invite us to the launch of Christmas Ham Season & Australian Ham Week. 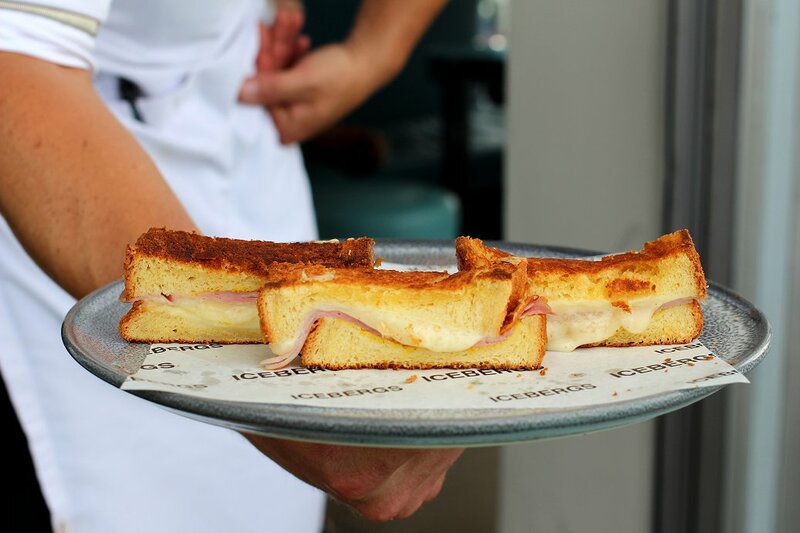 We got to try the iconic Aussie ham in the iconic location, Iceberg Dining Room & Bar on Bondi Beach. 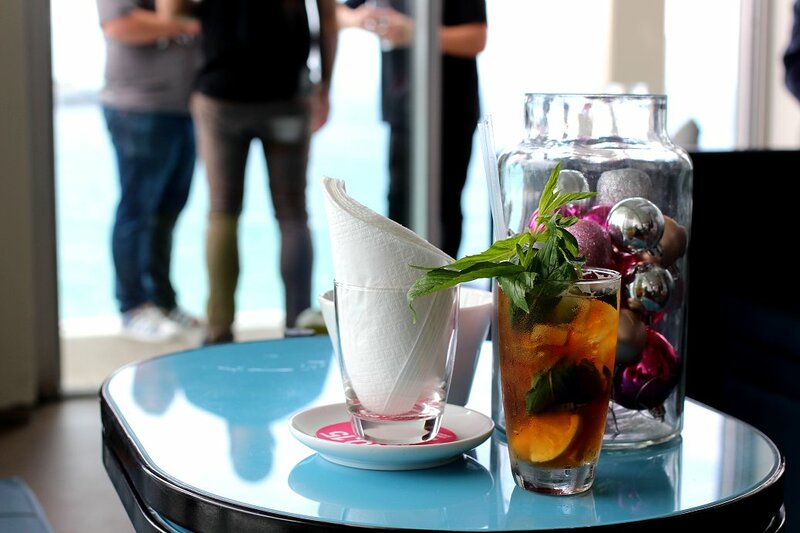 It was an afternoon of sun, cocktails and some of Australia’s best ham dishes. It was amazing to see the versatility of ham from some talented chefs; As someone who associates ham almost exclusively with sandwiches, I was surprised to see it paired with pappadums and sauces (delicious), croquettes (also delicious) and peaches (so refreshing!) to name a few. While we might all agree that eating is always worth the trip, we didn’t just travel all the way to Sydney to try some ham. The event also celebrated some of the best ham in Australia. 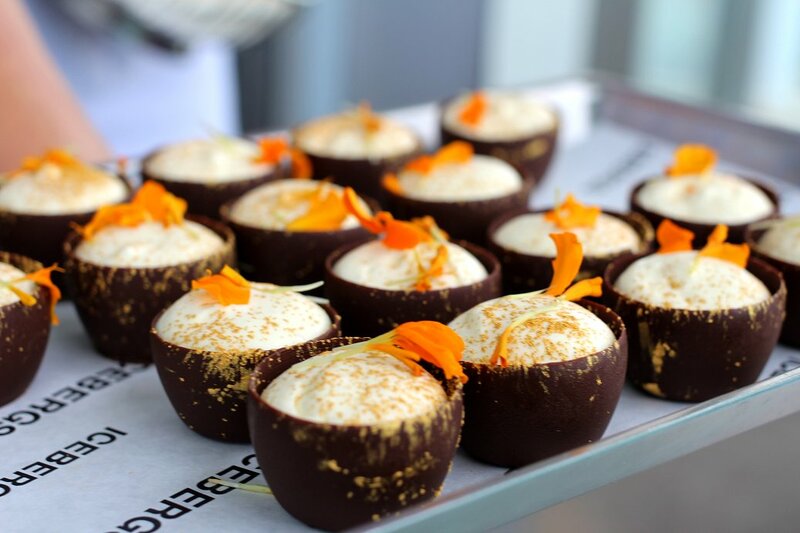 Judged over two days by three judges, the entries are eaten in different orders with palate cleansers in between to ensure no fatigue or favouritism. 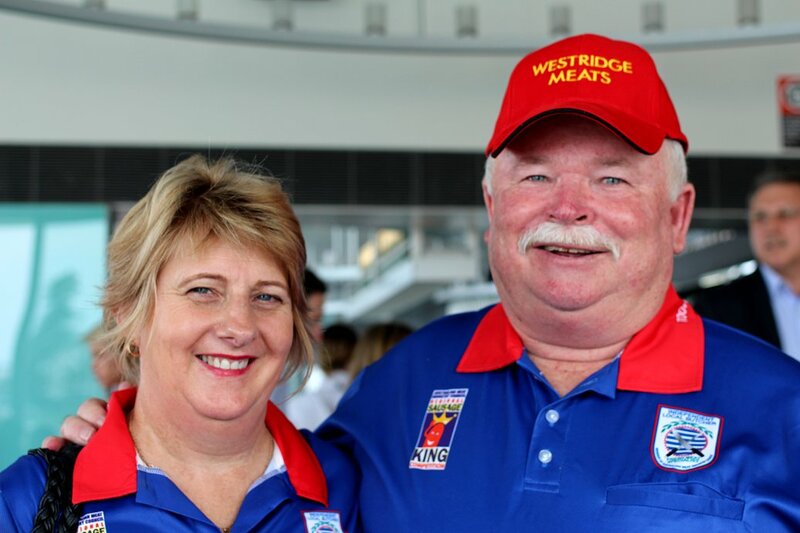 This year’s winner for Best Australian Ham was John and Lyn Yeo of Westridge Meats. This lovely couple from Toowoomba in Queensland are no strangers to success, having won the title in 2011 and coming second place in 2013. John buys the best pork from his producers and smokes the meat with the best spices from around the world. This year they’re expecting just under 2000 ham orders for Christmas! 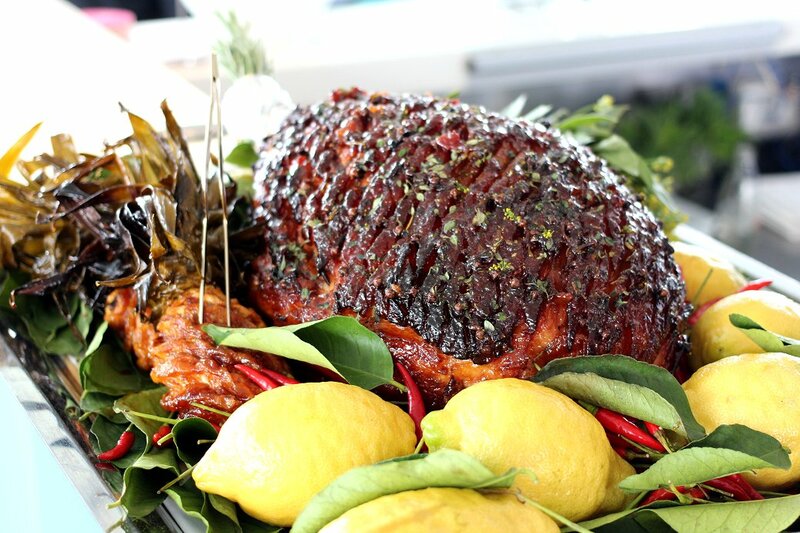 Other winners include the Noosa Meat Centre in Noosaville (Best Traditional Bone-In Ham) and the Bertocchi Brothers Triple Smoked Leg Ham (Best Nationally Available Ham). Aussies make some of the most amazing ham, but with up to 70% of our ham imported from overseas, it’s becoming more and more important to support local. Australian Ham Week is being celebrated nationally. So if you’re looking to get into the Ham Spirit right here in Adelaide, check out the Mayfair Hotel for their take on some ham favourites. Alternatively, look for the pink Australian Pork logo or the words “Made in Australia” to support Aussie pork!